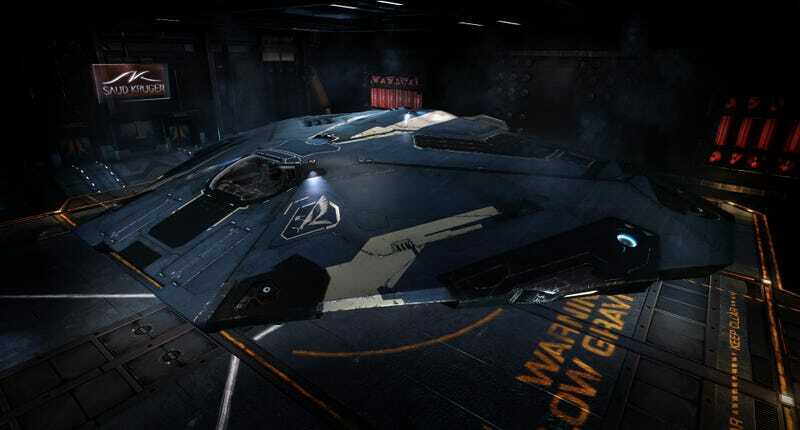 Yesterday the première of Elite Dangerous was broadcast on Twitch. I gotta admit, they know how to pull a show. In case you missed it in all it's glory, here is the full presentation. It is just a bit over an hour. I have to admit, I am one of many disappointed people because the game will not have a single player campaign and be online only, but I am still in absolute awe with how much we have achieved in just a few decades in the video game industry and nothing says that better than looking side by side the original Elite and the all new, mighty Dangerous. How about you, fellow TAYlanders? Will you jump into space on December the 16th?